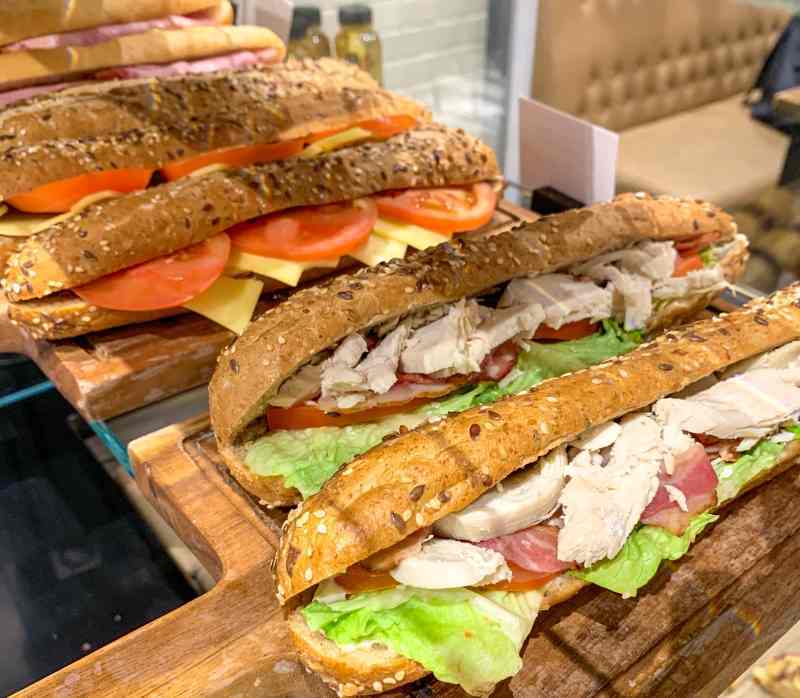 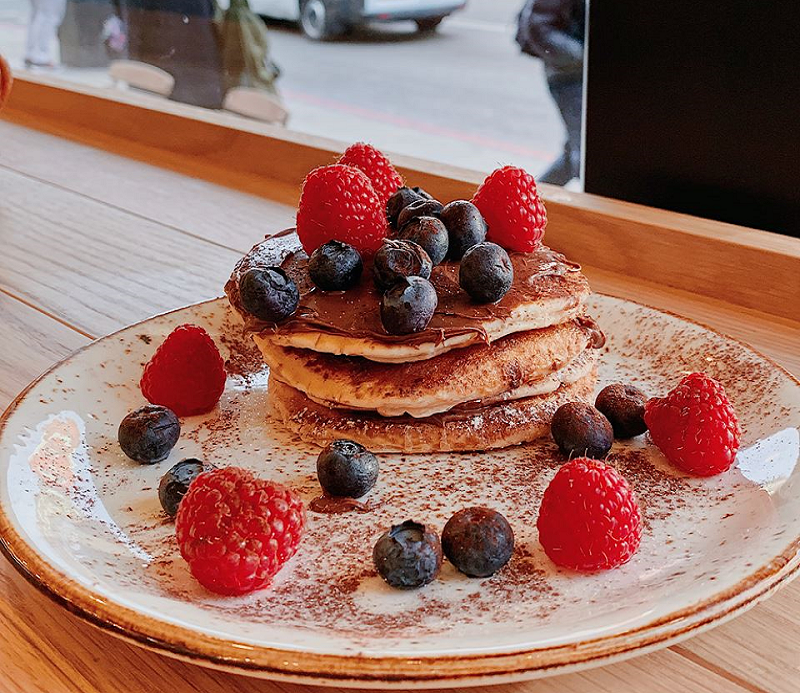 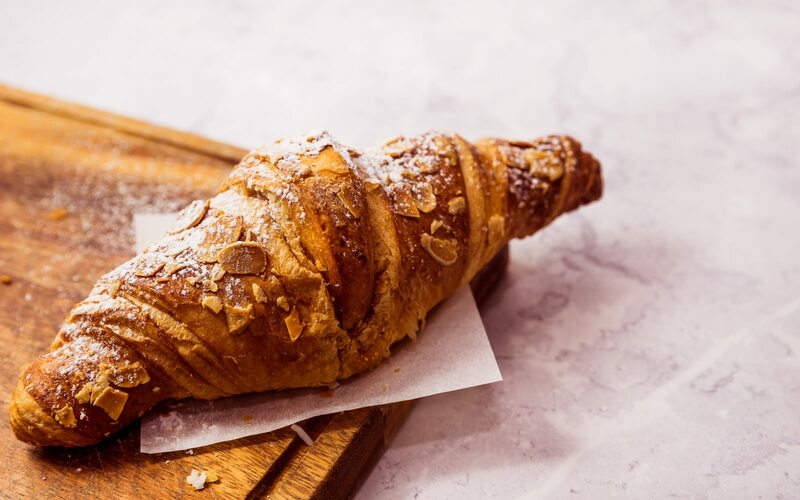 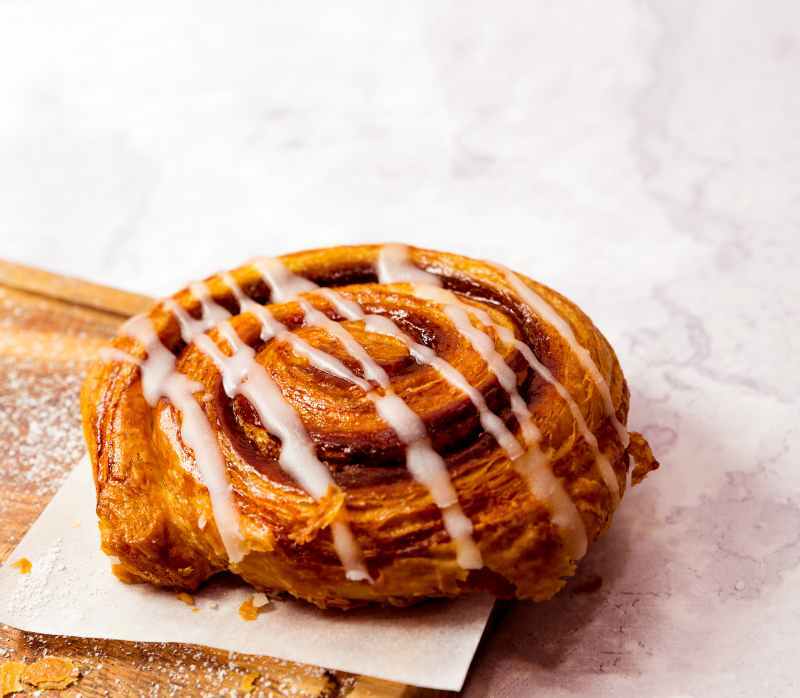 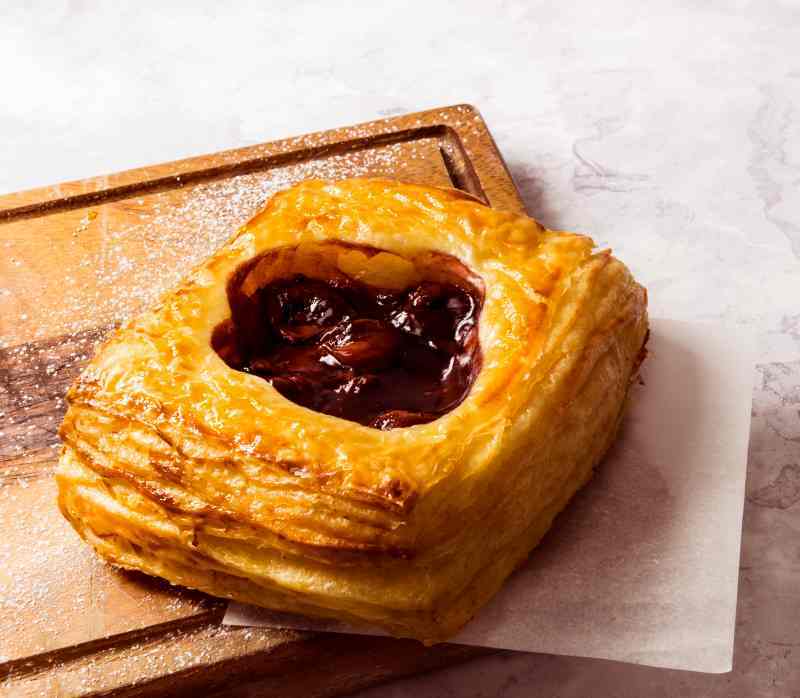 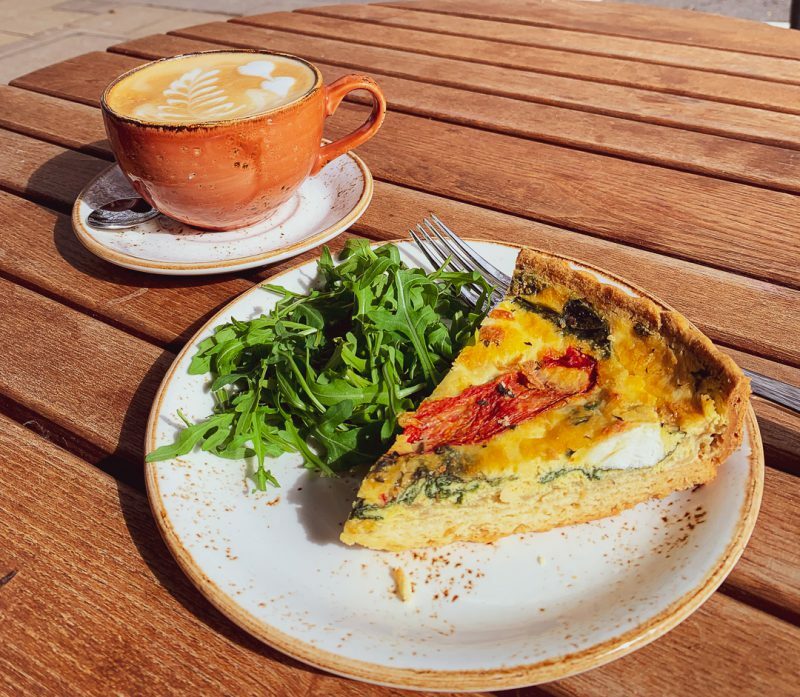 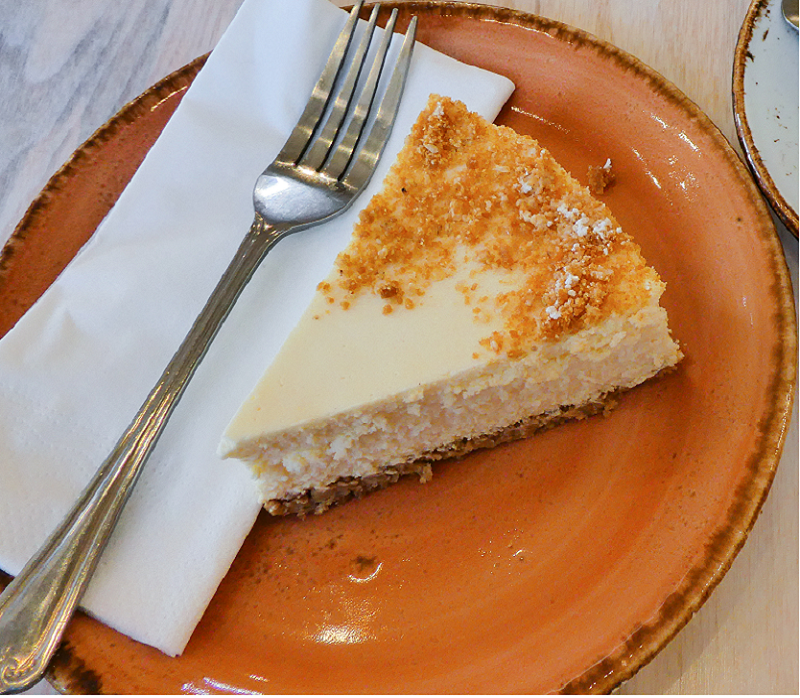 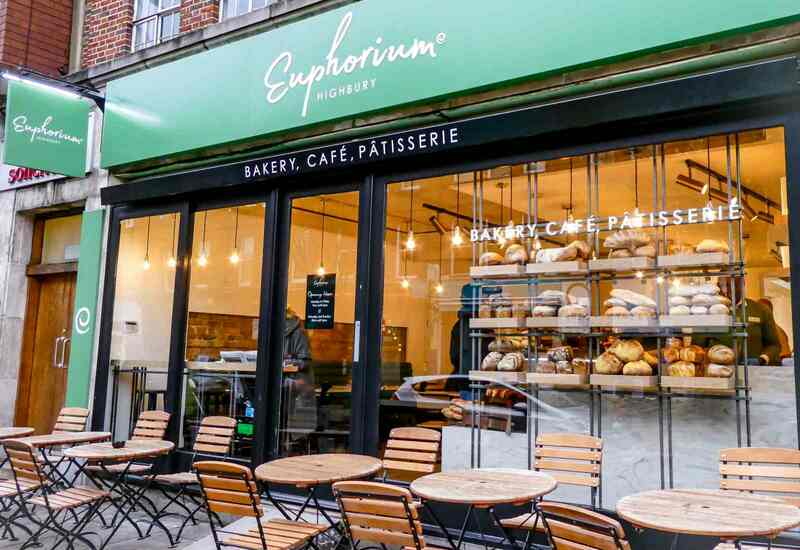 At Euphorium you’ll discover a delightful variety of pastries, tarts and cakes, to a mouth-watering range of salads, sandwiches, pies and soups. 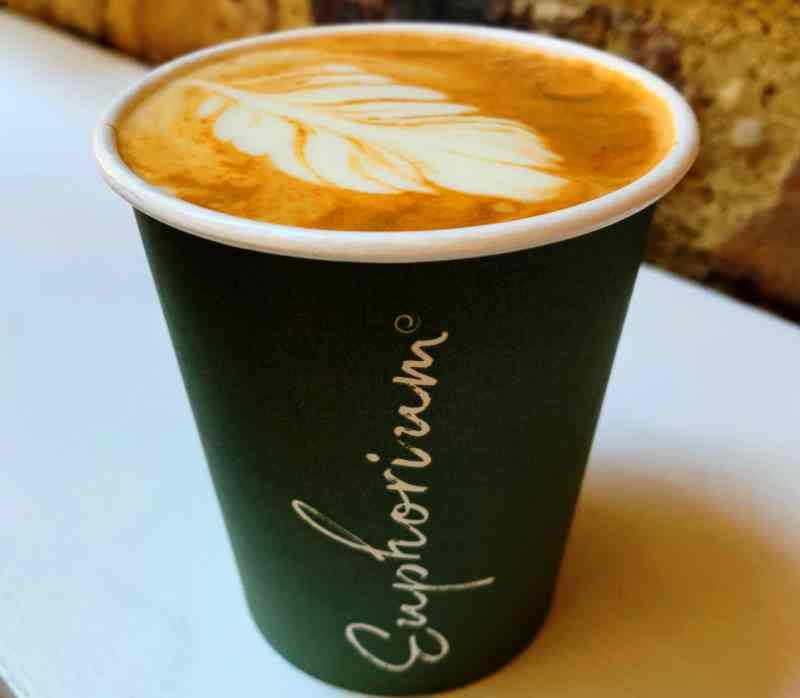 Our menu is complemented by the finest selection of teas from Taylors of Harrogate and a bespoke coffee blend, produced with 100% Arabica and fair-trade certified coffee beans. 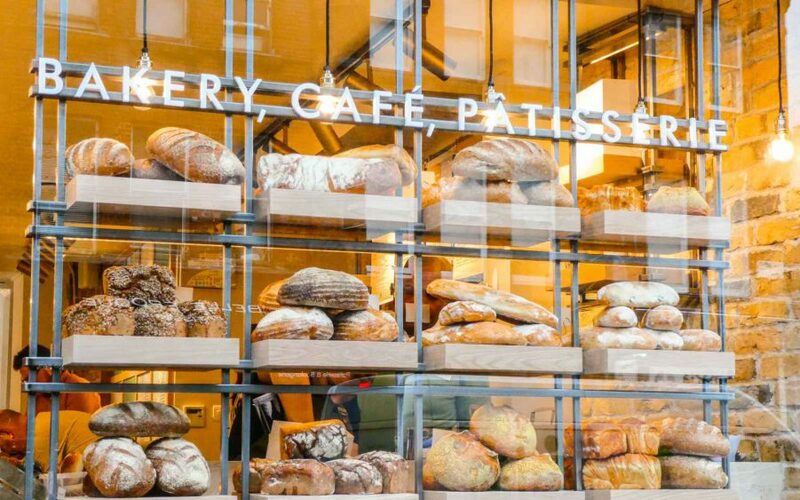 Since 1999, when our first bakery was opened, we have continued to stand for baking excellence in everything we do. 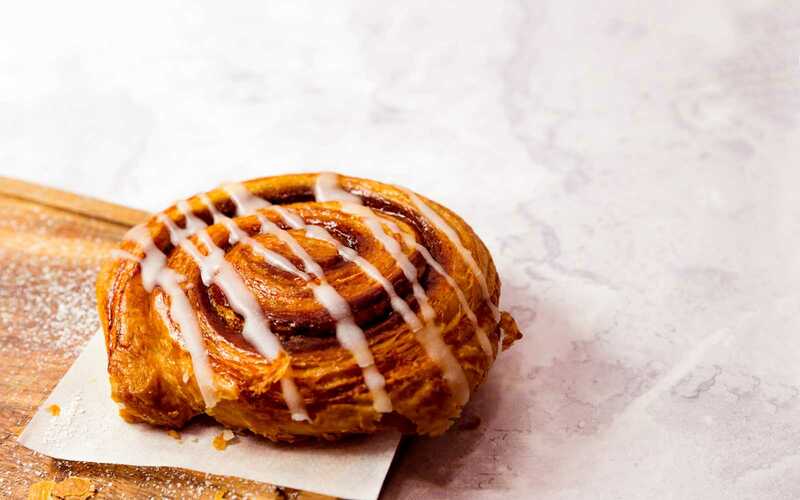 Our passion for bringing great food and coffee to our local communities started a baking revolution, raising the bar and making great bread, pastries and coffee an everyday pleasure for all.